Create a relocation package around your moving needs for a stress-free move. Submit a quote request and get estimates back from multiple moving companies. Cheap Movers works with local moving companies to help you find top-tier moving help. 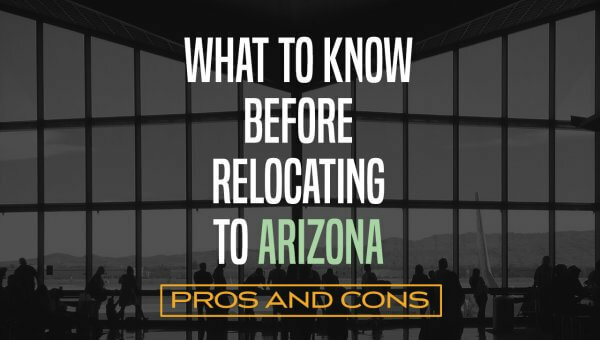 From Scottsdale to Glendale, we help make your Valley relocation a snap. A cross-country or state-to-state move is made easier with professionals to manage the logistics. Find moving companies that also offer short-term storage to streamline your move. Use pros to pack all your boxes or load a rented moving truck for a stress-free experience. Trained residential movers make your transition from one home to the next go more smoothly. Let someone else tackle moving your business, so you can focus on keeping it running. 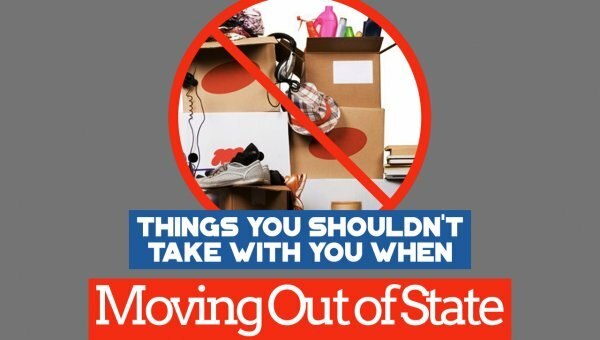 Moving costs – including storage fees, packing supplies, insurance, gas & hotels, and of course, movers – can get pricey. Our goal is to help you find the help you need to pull off your move without spending a fortune! Cheap Movers Phoenix works with local movers who are licensed and insured to help you easily compare rates from trusted area companies. Submit your info via form or phone, then receive quotes back from multiple movers. When you comparison shop, you could score a fantastic deal on your move! We know your move looks different than any other customer’s. So, you should get to choose the services that meet your exact needs. When you work with a full-service moving company, you can get help with whatever you need: loading a rental truck before a cross-country move, packing up dishware and other fragile items, transporting awkward items like pianos and appliances, or finding a short-term storage solution. Whatever your moving needs, you can find the moving services you need through Cheap Movers Phoenix. We’ve worked hard to aggregate moving advice gleaned from our years of experience in the industry. After requesting your free estimates, be sure to check out our moving blog! 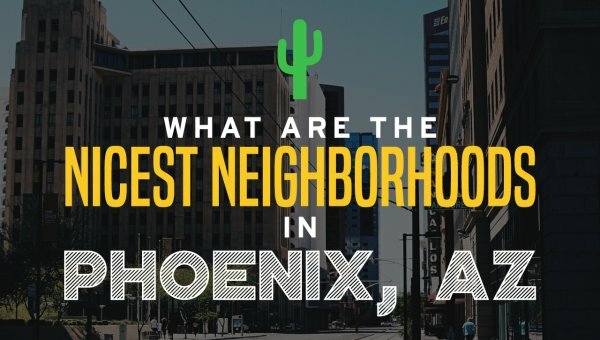 Discover the best neighborhoods and apartment complexes in Phoenix, AZ or read up on the top techniques for packing your kitchen and transporting your bed. We hope our moving tips make your relocation easier! At Cheap Movers Phoenix, we only work with top-quality moving partners. We vet all movers who provide quotes over the Cheap Movers Phoenix platform to ensure they are reputable. At the least, a moving company should carry the appropriate liability insurance to protect your belongings throughout the move. Additionally, if you are moving out-of-state, you should only work with a US DOT-licensed interstate mover. With Cheap Movers Phoenix, you don’t have to struggle through a relocation by yourself. Find affordable rates from the best moving companies in the Valley, easing the stress you might feel surrounding your move. Get started today by submitting a quote via the online form or by calling our help line at 480-712-5652. Almost instantly, you’ll start receiving moving quotes from some of the best moving companies in Phoenix. By finding reputable help, getting your things from one home to the next is easy! 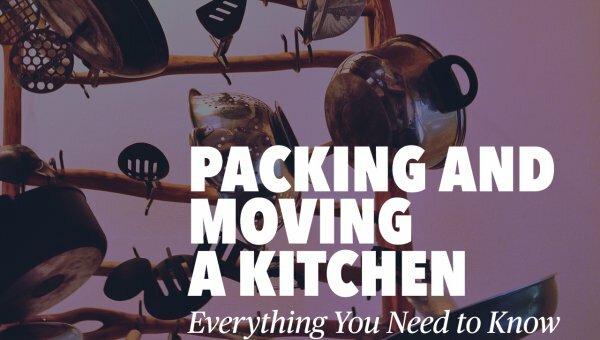 The first few days in your new home are likely to be chaotic. You can reduce the confusion and add to your comfort by packing an essentials box beforehand. An essentials box is just that; it’s a box or boxes full of items you will need immediately and in the first couple days after arriving at your new residence. Keep your essentials box with you at all times, mark it, and don’t put it on the moving truck. Also, keep such things as expensive small electronics, priceless heirlooms and collectibles with you as well. Pack them carefully, padded, in boxes and set them in a safe place in the car. The back of a moving truck is no place for a Ming dynasty vase. If you have children and pets, it’s probably best to pack separate boxes for them. Make sure each child has favorite toys and games, changes of clothes, socks and underwear, slippers, nightwear, a favorite stuffed toy, some snacks and sealed drinks, baby care items for infants, and medications. Toothbrushes and toothpaste for all family members. For the adults, pack dish soap, toilet paper, tissues, medications, flashlight, utility knife, cups, plates and disposable cutlery, hairdryer, hygiene items, paper towels, and hand soap. Don’t forget a first aid kit, eyeglasses, contact lenses and solutions and vitamins. Add bed linens for each family member, an alarm clock, a change of clothes, socks, and underwear, slippers and nightwear. Towels and a bathmat. Bring scissors and basic tools, such as a portable toolkit and an all-purpose knife. Trash bags, too. Throw in some snacks, fruit and sealed drinks. Peanut butter is tasty, and it travels well. Bring some crackers, too. Add phone chargers, light bulbs, radio, and portable heaters and fans, depending on the season. Stop for bottled water before arriving at the new home. It’s a good idea to bring a small coffeemaker, a toaster, an all-purpose pot, and even a microwave. Bring a small amount of your favorite coffee, filters, sugar, and creamer packets. Put the appliances in a separate labeled box. Bring food, medications, treats, collars, tags, leashes, food and water bowls. Remember favorite toys. Cats, in particular, don’t like moving, so any favorite mousie or other toy or special item like a favorite pillow, bed or blanket will help them to adjust faster. It’s not unusual for a cat to hide in the house for as long as two weeks after the move. Moving is stressful and difficult, but having essential items for those first few days will make all the difference. The contents of an essentials box will not be the same for everyone. The ideas here are just a guide. Your essentials box may be different, but if you bring everything you need to stay comfortable, you packed the right kind of essentials box for you and your family. While you’re busy gathering what you need for the first night box, the best Phoenix moving company can tackle packing the rest of the house. Call Cheap Movers Phoenix today to request a free quote! Two months before the move, go through all the drawers and closets and take out everything that you no longer need or never used in the first place. Donate these things to charity or hold a yard sale to sell them to the neighbors. When the useless items are weeded out, make an inventory of everything in the house or apartment that you’re going to take with you. Start looking for moving companies using the quote form provided. Pick three that have good reputations, research them, and obtain estimates from them. Start making travel arrangements six weeks before the move. Call the landlord or the real estate agent for the new place and finalize arrangements for moving in. If you have kids, tell the present school that you’ll be moving, and look up schools close to your new home. Arrange to enroll the kids, so they have a smooth transition. Find copies of the kids’ school records and copies of family medical records. Ask your doctor to recommend a doctor in the new neighborhood or look one up via a medical board. Call your insurers and ask if you need to change your insurance policies. 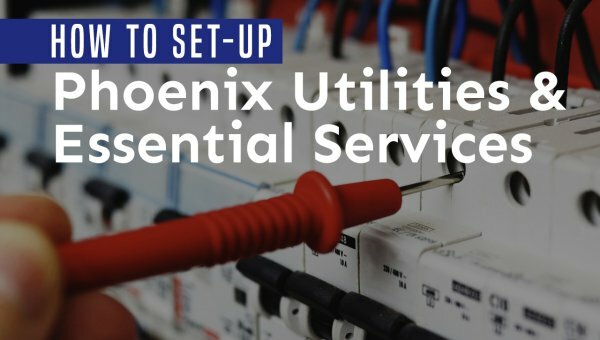 A month before the move, tell your utility companies that you are moving. 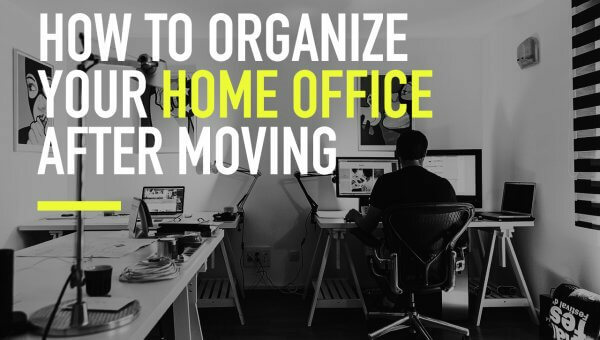 Ask them to disconnect everything the day after the move, so you still have working lights and water on moving day. Call ahead to the utility companies at the new place and ask them to turn everything on a few days before you move in. If you are going to pack your stuff yourself, order packing supplies such as boxes, packing tape, and bubble wrap. When these items arrive, start some preliminary packing. This should also be done about a month before the move, and the packing should be completed about a week before the move. You and your family may need to eat out of disposable dinnerware for a few days close to your move date. Confirm travel plans a week before the move. Give the movers directions to the new place and confirm the delivery date. Make sure you give them your contact numbers. Fill out change of address forms at the post office, and either cancel your magazine and newspaper subscriptions or give providers the new address. Send cards out to friends, relatives, the bank, credit card companies and other interested parties telling them you are moving. Give them the new address and phone number if the new place has a landline. Give your old boss and your future boss your new contact information. If health certificates are required to bring your pets on an airline, have them available. Start packing suitcases that you will bring personally a few days before the move. Include important documents like bank statements and insurance. 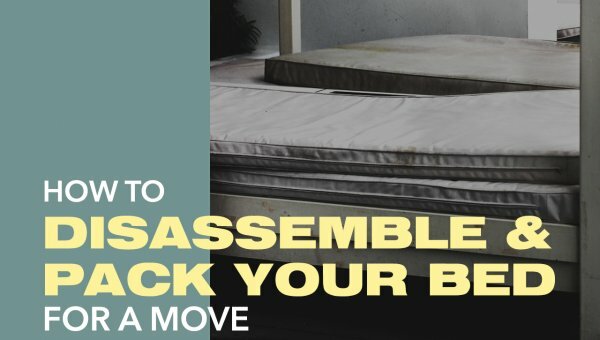 By following these tips, you’ll be well on the way to preparing for your move.